Fun Link Friday: Anna the Red | What can I do with a B.A. in Japanese Studies? 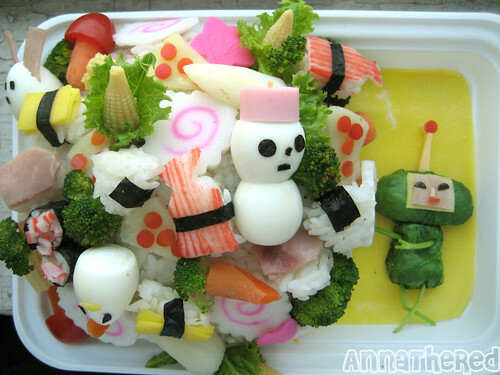 Perhaps the best part of this site is that Anna includes the instructions on how to make the components of the bento. 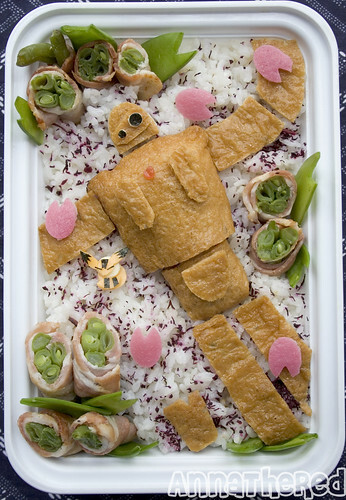 You, too, can make Totoro inari-zushi, a Katamari full of curry, or a Domo-kun marshmallow. Beginner at bento? Start from the basics! 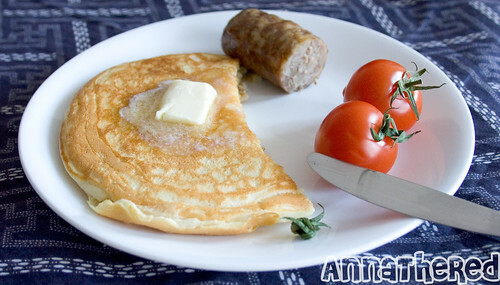 Also of note is Anna’s Ghibli Feast, a series of food items from Ghibli movies that she recreated, including two meals Marco eats in Porco Rosso and the lunch Pazu shares with Sheeta in Laputa: Castle in the Sky. 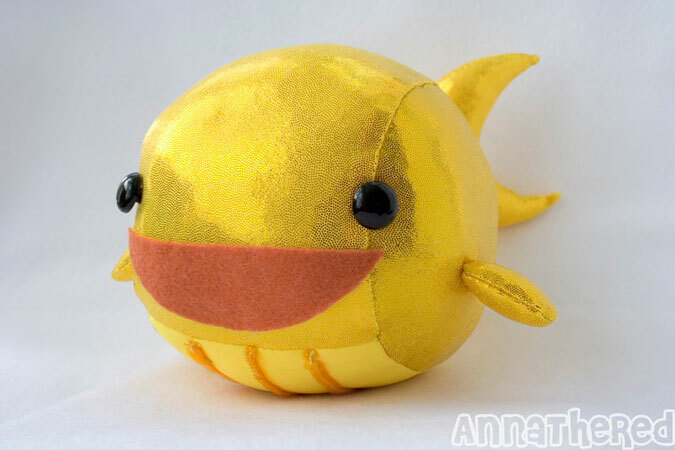 In addition to the bento, Anna also makes plushies, often based on characters from video games. 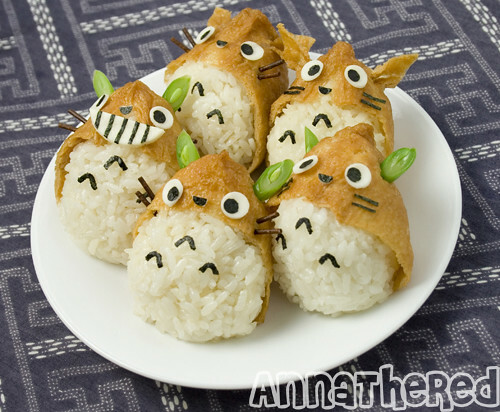 Whether you’re making bento for yourself, your friends, or to 告白 to a special someone, check out Anna’s blog for inspiration and instructions! I know that if I were the heroine of an anime, all my love interest would have to do to win my heart is present me with one of these bento for the company hanami. Itadakimasu! Would-be suitors: I’m partial to kabocha, strawberries, brown rice, and Miyazaki films. This entry was posted in culture, fun links and tagged anime, Anna the Red, bento, charaben, food, fun link friday, Japan, kyaraben, Miyazaki, video games. Bookmark the permalink.